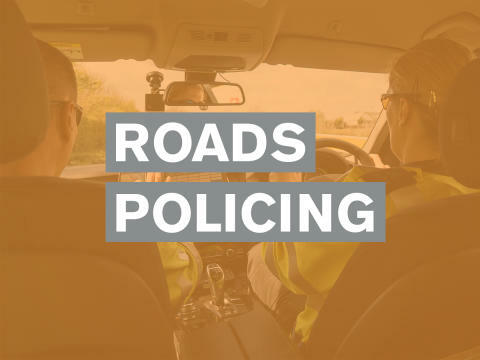 Police are appealing for help in tracing a motorist who failed to stop after his car and a pedal cyclist were in collision on Gillsmans Hill, St Leonards-on-Sea, at its junction with Fern Road. The incident, which involved a silver car of an unknown make and model, occurred shortly before 5pm on Wednesday 20 March. The cyclist - a 27-year-old local man - fell from his bike and sustained broken ribs, cuts and bruises for which he was treated at the Conquest Hospital, St Leonards, before being allowed home. Officers investigating the incident would like the driver of the car involved to come forward. They would also like to hear from anyone who witnessed the collision or who may have relevant dash-cam or closed circit television (CCTV) images. They are asked to contact Sussex Police online or phone 101, quoting serial 1258 of 20/03.